View some of our current promotions we are offering. Are you planning your trip to Southern California? Maybe you’re looking to visit sunny Florida. 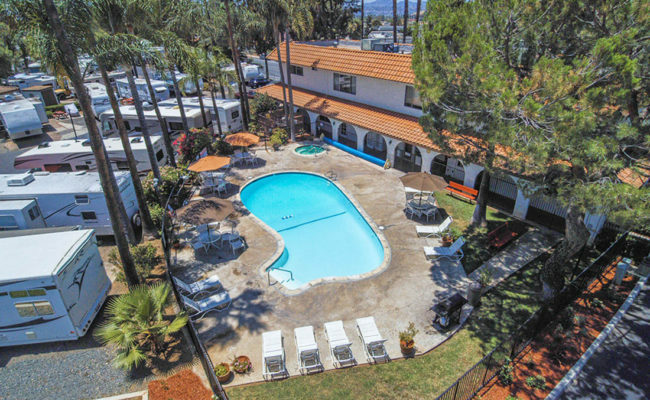 Whatever you have planned Sunland RV Resorts is ready to be your home base for a great getaway. Below are some of the special offers we have at selected resorts. Make sure you follow us on Facebook or join our newsletter so you can keep up to date with the latest promotions plus special giveaways. Clicking the links below will direct you to the resort’s website. Our staff will be happy to help you book your next vacation! Ready to shake off the winter? 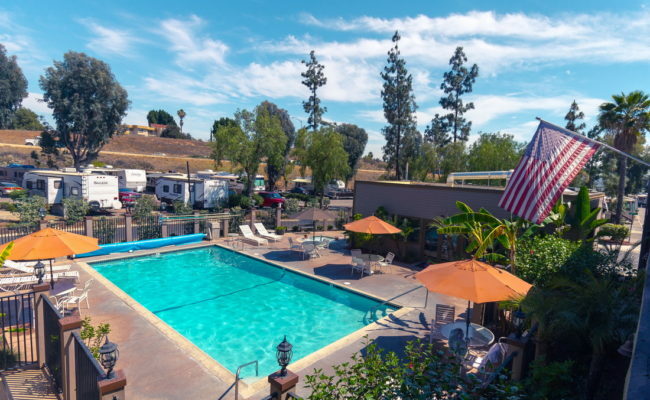 Come plan your stay this spring with a stay in sunny California. Book a weekly stay with rates starting at $349. 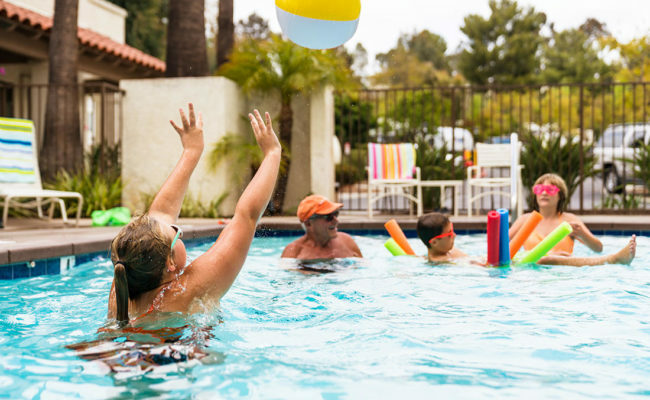 Enjoy the top amenities plus access to fun local attractions. 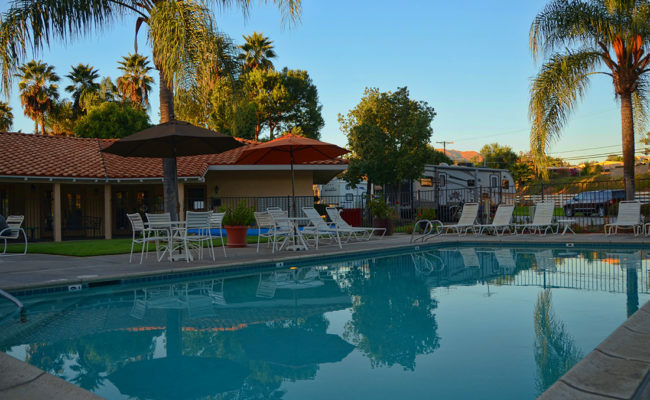 For a limited time we’re offering a lower rate at either one of our El Cajon RV Resorts. Book a weekly or daily stay and save by booking your stay online. Experience the resorts plus visit fun activities happening in the area. Choose your resort below and book a stay today. Be the first to find out when we offer a new promotion or have a promotional giveaway. Join our newsletter and become part of the Sunland Insiders today.